Are you one of those people that seem to always be looking for something? Maybe you are forgetful and seem to always be losing things. If this seems like you there is a chance that you have lost or misplaced your keys. If it has happened you know that you are then stuck calling a locksmith. They will need to replicate the keys that you lost whether it is a new car key, garage door key, house key or key for your business. The locksmith may even need to come out and replace the locks on the home or business if a new key is not able to be made. 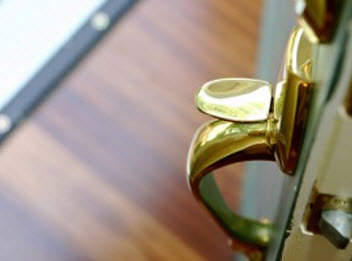 The best thing you can do to avoid needing to replace your keys or locks is to keep better track of your keys. There are some fun ideas to help you! Keep Keys in the Same Place at Home: The best thing that you can do is to keep your keys in the same place when you come home or get in and out of the car. There are many different ways to do that. You can hang a key hook somewhere in your home where you would walk past it with your keys. You can add a cute label or shelf to add a little more decor to the area. If you are concerned about the keys being out in the open you can use the inside of a cabinet in your kitchen or laundry room. This is a great way to have the keys out of sight while still having a place for them to hang. You can also have a latch on the keys to attach them to your belt or handbag so they will be less likely to fall out of your pocket or purse. Getting into a habit of hanging your keys each time you walk in your home or get in your car makes it so much easier to get out the door in a hurry. Use a Whistle Key Finder: It seems like there is an app for just about anything. There is also an electronic device that does just about everything to make life easier. 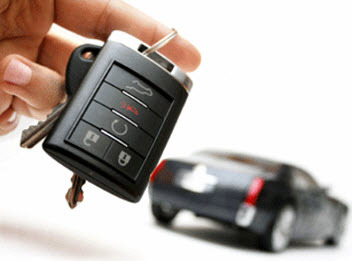 One of the things that people are turning to is a key finder. The key finder is attached to your key ring that has all your keys to your home, car and office. The device can be set off to alert if you activate it from your smart phone or computer. If you keep an eye on your phone you are sure to be able to locate your keys with this cool device. Glow in the Dark Key Caps: Sometimes people lose their keys in their large bag or in a dark room. You can actually add a layer of glow in the dark paint to the rubber insert. This way you can see the faint glow of the paint when you can’t get a good look at the key ring. 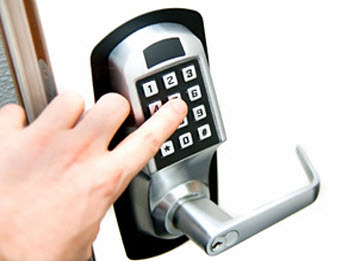 Best Locksmiths offers lock replacement as well as key duplication and other locksmith services. Contact us for all your lock and key needs!